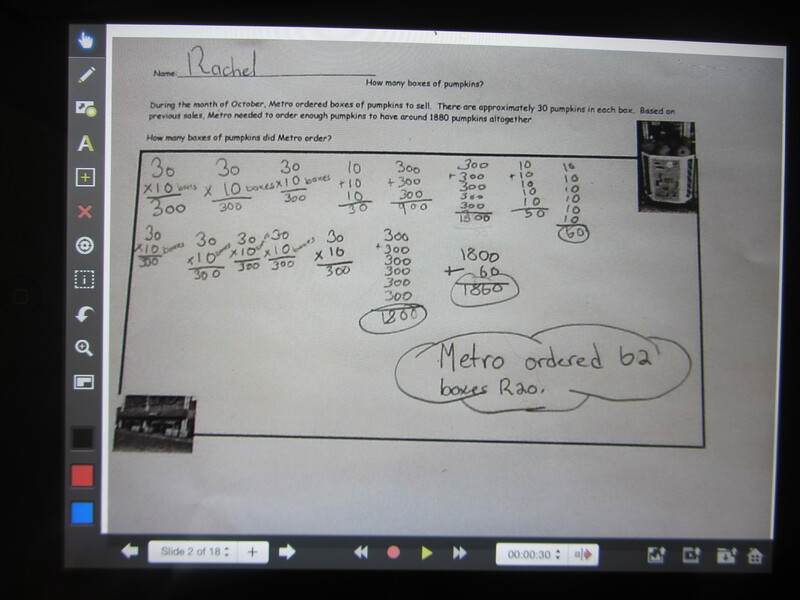 I use this app to have my students take pictures of their math problem solving strategies, record their thinking and then use Reflector to share with the class. 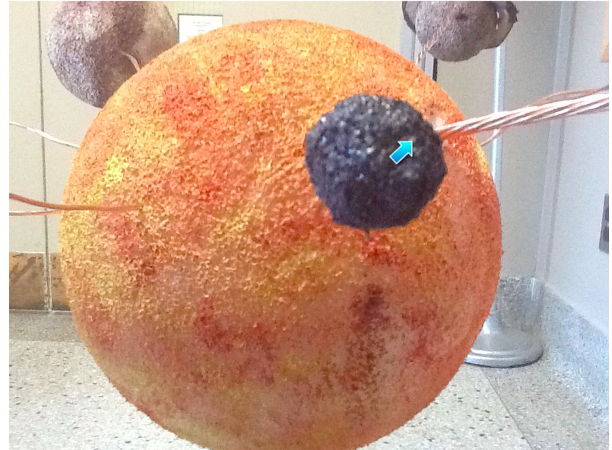 I also use Explain Everything to have my students explain their understanding of a model they built, such as the solar system in Science. 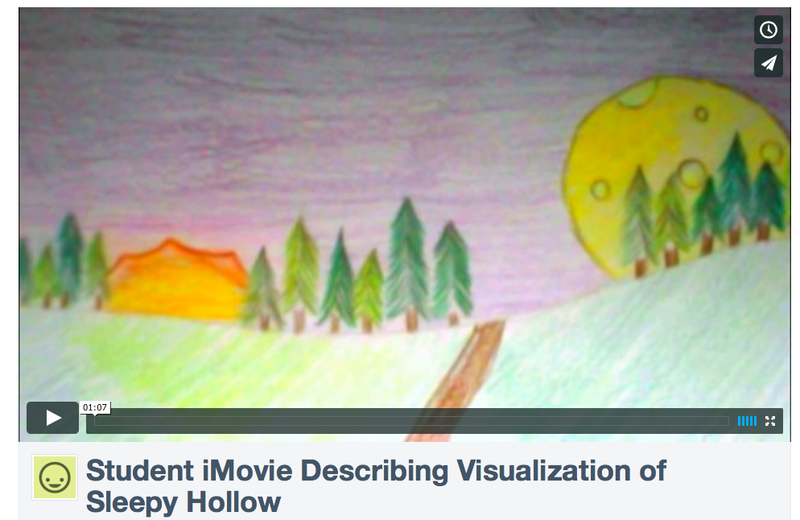 This video is the product of a grade 6 group effort, explaining their understanding of the solar system based on their model. 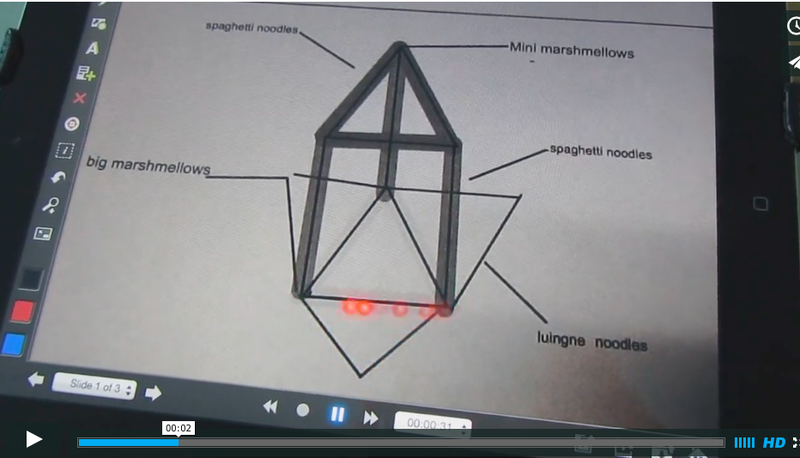 This video was produced using the E.E to demonstrate a student’s plan for building a tower during Science. Use the iPad Camera- The iPad camera can be an incredibly powerful tool in and outside of the classroom. The options are endless! Below is one of the many ways my students use it in the classroom. 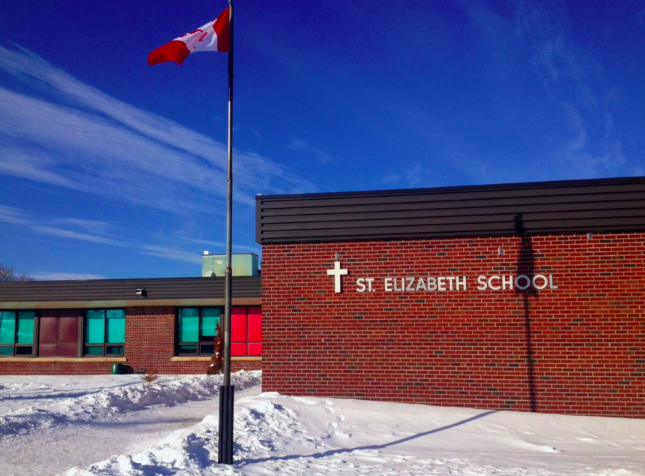 My students were given the task of each capturing one image they thought best represented St. Elizabeth School. They then added a word to the image and we created a St.Elizabeth School 23 image/word video. Have your students do the same! Visit St.Elizabeth’s 23 Words to view our video and read more! GarageBand- I use GarageBand to have my students record themselves reading text and their own pieces of writing. My students’ ability to read with fluency, expression and voice have improved drastically since they can now hear themselves reading and self monitor and improve. 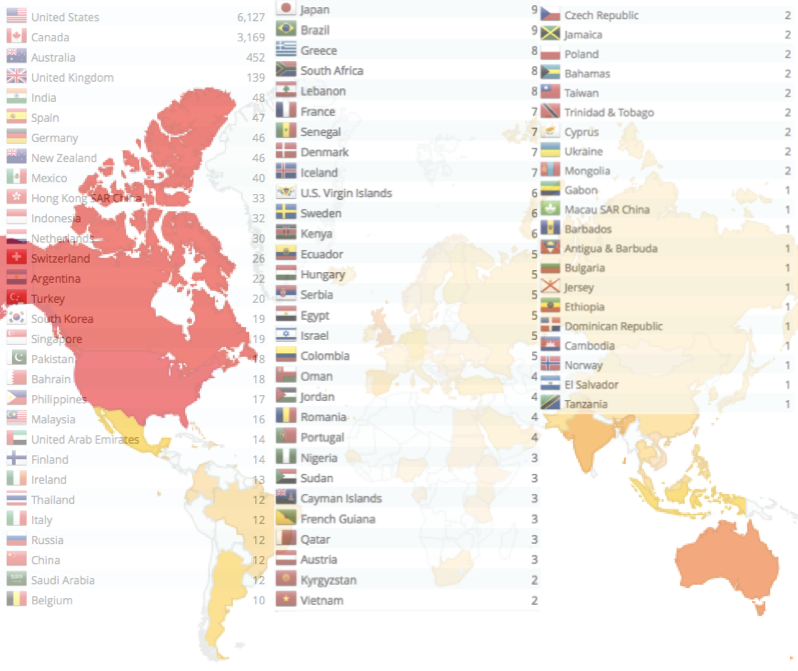 A sample of student voice recordings can be heard here! 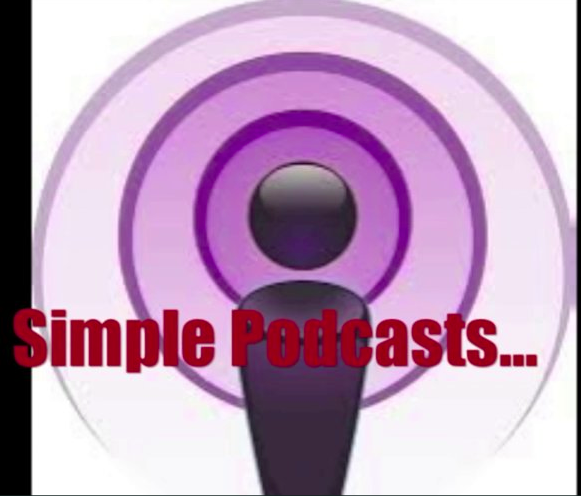 View Why Podcast to read more about how and why I use voice recording apps in my classroom. iMovie- Have your students create video in the classroom. You will be amazed and what they can do and how motivated they will be to create! The key here is to start small! Visit Creating Video to see my successful scaffolded approach to having my students create video in the classroom.